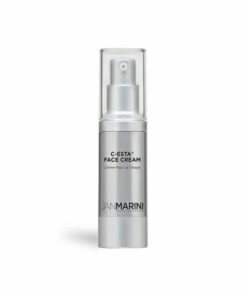 C-ESTA Serum, containing DMAE, dramatically rejuvenates the skin. The skin’s texture will quickly begin to appear more smooth and supple. With continued use it will become measurably firmer and more resilient and facial contours will appear tighter and more defined. Deeper lines will appear far less pronounced, skin tones will even out and the skin will appear noticeably younger and healthier. You will earn 110 LuxePoints! 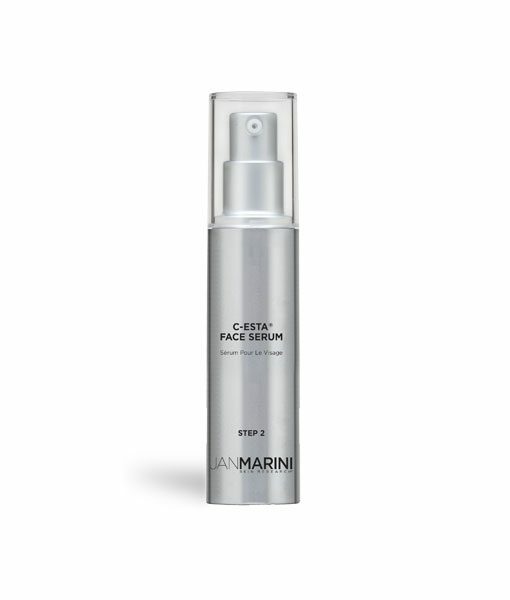 C-ESTA Face Serum, containing DMAE, dramatically rejuvenates the skin. 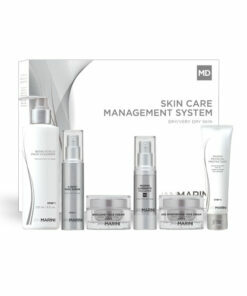 The skin’s texture will quickly begin to appear more smooth and supple. With continued use it will become measurably firmer and more resilient and facial contours will appear tighter and more defined. Deeper lines will appear far less pronounced, skin tones will even out and the skin will appear noticeably younger and healthier. Some of our patients choose to apply C-ESTA Cream during the Fall and Winter and the C-ESTA Serum during the Spring and Summer months. This is a great product, I have noticed an improvement in skin texture and tone, it gives my skin a healthy glow it seems brighter and smoother. Great scent, would definitely recommend it!